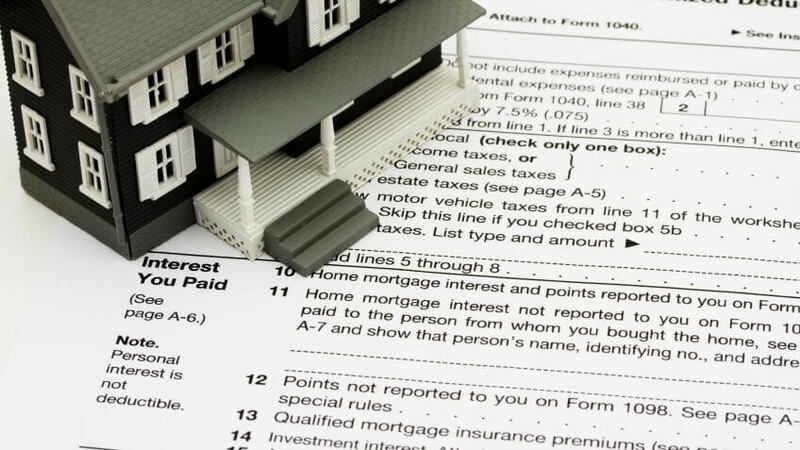 There are different home-related expenses you can deduct on your tax return. These tax breaks are made available for homeowners, and they can file these 2017 tax deductions for home expenses until the April due date. Homeowners can take advantage of deductions for mortgage interest, real estate taxes, installing energy-efficient home improvements, canceled debt on a mortgage, having a home office, and a whole lot more. Topping the tax breaks that claims the most significant deductions available for homeowners is the annual mortgage interest you pay on your home mortgage. The amount that you can claim for mortgage interests on home loans is up to $1 million as a deduction for your return this year. Vacation and second homes, which include condominiums, houses, apartments, mobile homes, boats, and similar properties, are also investments homeowners can deduct mortgage interest and property taxes from, for as long these are rented for 14 days or less per year. 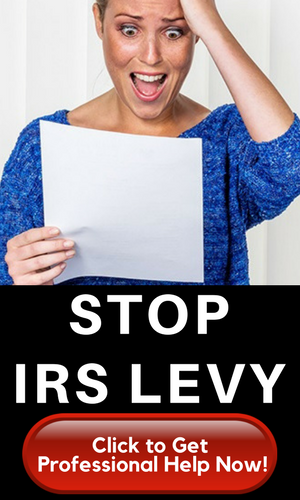 Exceeding the 14-day rental limit per year, the Internal Revenue Service (IRS) considers it as an income property. When the income property is sold, the seller has two options: either to pay the capital gains tax or execute a tax-deferred exchange for other real estates ( that have the same or greater value) that will generate income. These tax rules and related circumstances are among those stipulated in the Internal Revenue Code. A residential moving cost reduction may apply to homeowners who move to a new job location at least 50 miles from their previous area of residency. This regulation applies to regular company employees, self-employed and those who work from home amid certain applicable guidelines. Basically, a tax deduction cuts down your taxable income. Your total deductions are deducted from your taxable income to determine your total tax bill for the year. Other expenses you can claim your tax deductions include refinancing a house wherein a good number of homeowners build substantial equity for home equity loan applications. If all or some of the new home equity loan are used for home improvements, then portions ―if not all of the points ― can be deducted in the current tax year. Sudden, unexpected, unusual or accidental losses from fires, floods, earthquakes, storm damage, and theft are current expense deductions. 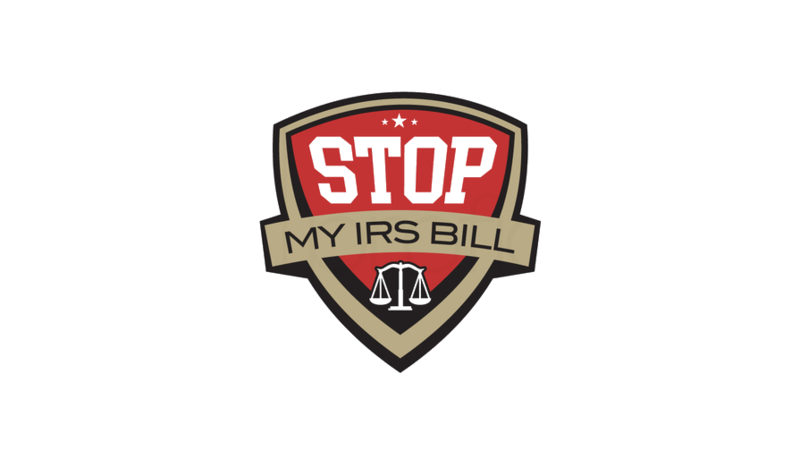 These losses must exceed 10% of your adjusted gross income for them to be qualified as tax-deductible expenses. As to home offices, used regularly and exclusively for business, the homeowner may even be an employee and qualify for the tax breaks when filing the 2017 taxes in April 2018. Homeowners have access to these tax deductions that don’t apply for renters and these tax breaks can add up to quite a sum. Claiming these tax breaks can be a very helpful way to counterbalance the additional expenses involved in homeownership.